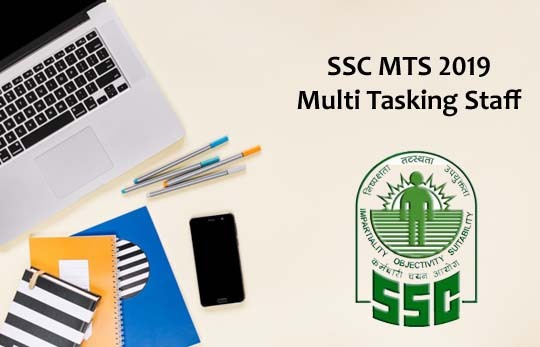 The List of Important GK questions from general science were given here, Candidates those who are preparing for the SSC CHSL/FCI Exam can use this material. 1).The most basic of all test instruments is the___________. 2).The angle of inclination of north magnetic pole is ________. 3).Which among the following are electro-magnetic waves? 4).When green and red colours are mixed the colour of this mixture will be ________. 5).Which among the following metal is ductile? 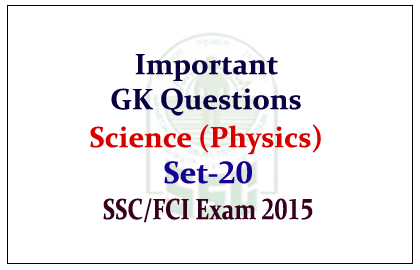 6).The velocity of light in diamond, glass and water decreases in the following order ________. 7).Which among the following is a complementary colour? 8).An air bubble in water acts as which among the following ___________. 9).The speed of light in air is maximum for __________. 10).Which among the following quantity is not represented by a correct unit.